Android operating system products produced. Semaphore Mobile, was founded in 2002 with a focus on providing mobile application software solutions to enterprise customers. With the 2008 announcement that Apple would be hosting software applications used on iPhone and iTouch devices, it was a natural transition for Semaphore Mobile to enter this arena, and we have since enjoyed success in the subsequent 8 years. All software development and project management work of Semaphore Mobile is performed locally, in Dallas, Texas. Our team’s diverse expertise ranges from mobile strategy and brand management to enterprise solutions for Fortune 100 companies. Our strength is in upholding the integrity of the clients’ brand and executing end-to-end mobile solutions. Semaphore Mobile began building iPhone applications before the opening of the App Store! Our first iPhone software projects included apps for Craigslist and a teaching hospital. Since 2008 we have completed over 300 iPhone projects. Twenty applications built by Semaphore Mobile have either been featured by Apple or have been in the top 50 sellers on the Appstore. Semaphore Mobile has developed over 100 iPad applications for both entertainment and enterprise use. 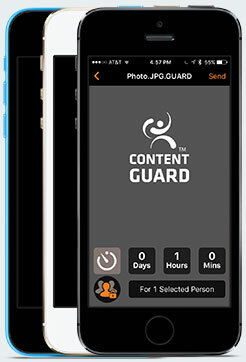 We work with both large and small companies, as well as individuals with app ideas. Award–winning travel app. Featured in Apple commercials, iTunes and Zagat to Go is one of the top 100 revenue earners of all time. Best Black Friday app available. Was the #1 news app for the months leading up to Black Friday. Amazing Free app for the Pop Diva, providing songs, video and more. Turn the world into your own personal gallery. Your personal tour guide to amazing street art, around the corner, and around the world. Semaphore Mobile has delivered more than 150 Android applications to our clients. Semaphore Mobile project management and programming teams work closely with our clients to guarantee that products delivered meet the customers’ specifications and that they are delivered on time and on budget. Semaphore Mobile provides turnkey solutions including mobile software, graphic and server software design, server hosting and monitoring services as required by our customers. Collects pulse oximeter data when connected via Bluetooth to a Nonin pulse-ox device. Semaphore Mobile, located in Dallas, Texas specializes in developing custom application software for the iPhone, iPad, Android and Blackberry mobile devices. 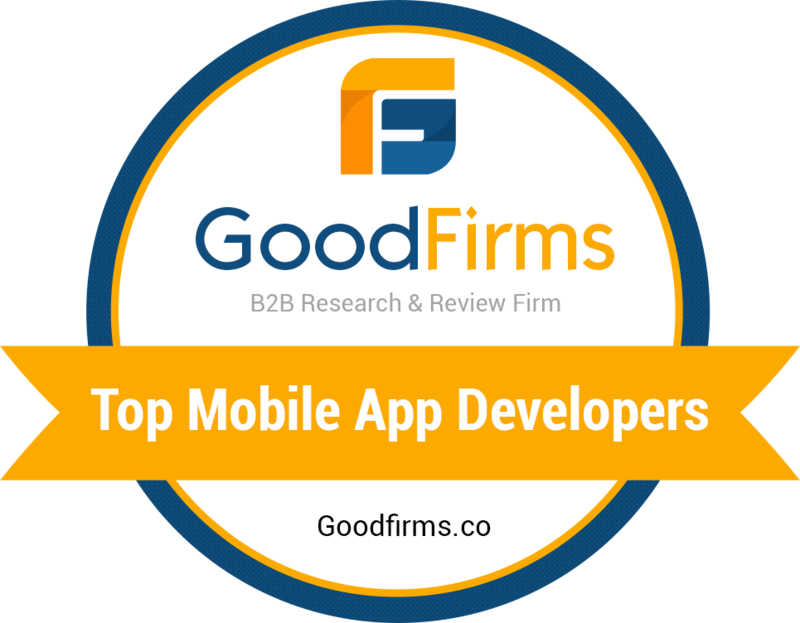 We have completed over 300 iPhone / iPad and Android applications including ZAGAT TO GO, Content Guard, Standard Supply, Deal News, My Grocery Master, All City, and Craigslist. 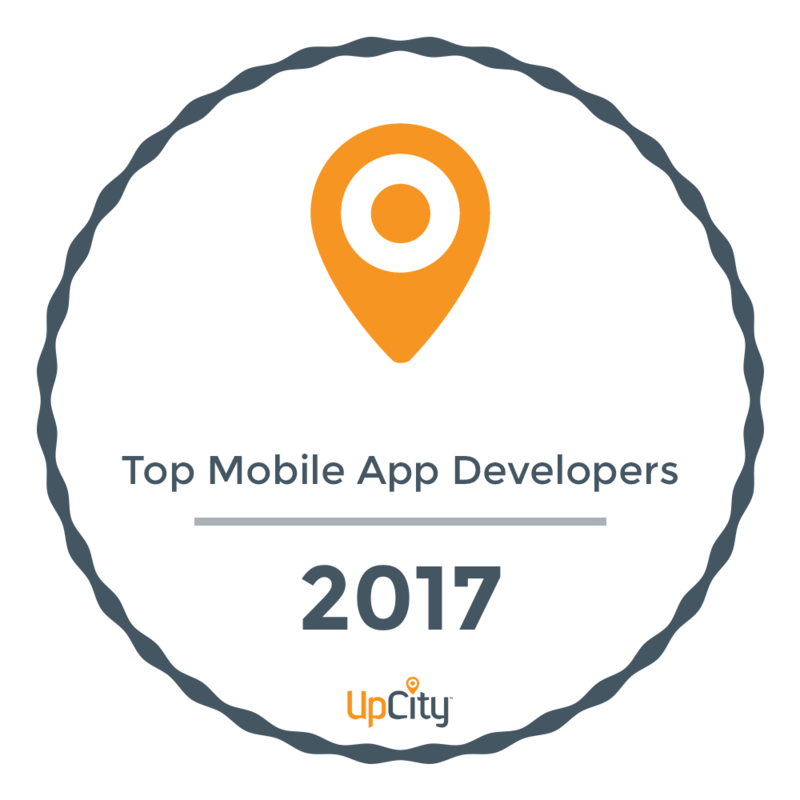 Twenty of the applications developed by Semaphore Mobile have been featured by Apple or have been listed in the top 50 downloads. 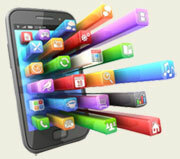 Semaphore Mobile also provides server back-end development services as required.